In answer to the question posted by The Consul about what size a Max would be: “Eleven Inches” is my final answer. You can always rely on The Consul to remind me of good times. My Dad (who passed away over 17 years ago now) loved living in Bolney and I’m sure Sam Linter (the Master Winemaker who created this fine vintage) was one of his customers. Dad was a Master Butcher and loved nothing more than being in his store in Bolney. Watching him in the store always made me smile. Dad was always cracking jokes and the whole vibe was upbeat and positive. In those days people really appreciated their meat. 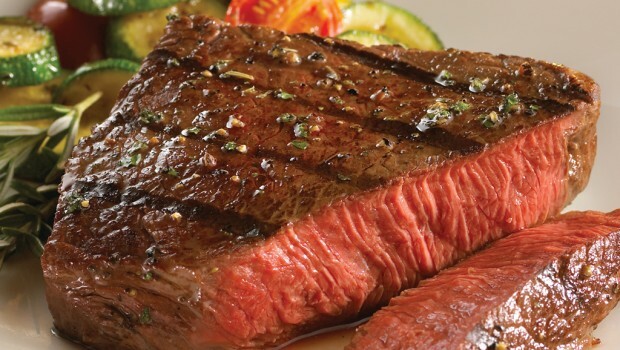 Dad always used to say that the best cut of beef was Top Sirloin. It was not the most expensive, but it had the best taste. To this day whenever I get a chance to have a nice piece of Sirloin I’ll choose it every time. Old Dad knew his meat and I still miss him all these years later.